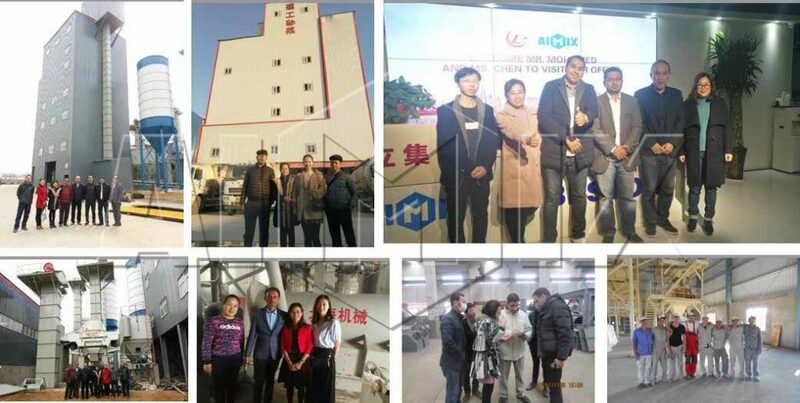 Aimix tile adhesive manufacturing plants have been exported to many countries all over the world such as Cambodia, Algeria, Iran, Thailand, Russia, Pakistan, Indonesia, Peru etc. Since the tile adhesive is an indispensable materials in modern construction, the tile adhesive manufacturing plant also known as tile bond making machine becomes one of the most important equipment in modern construction. More and more people are investing in this equipment. Aimix Group mainly provides three types of tile adhesive mixing plants: simple type, semi-automatic type, full-automatic type. 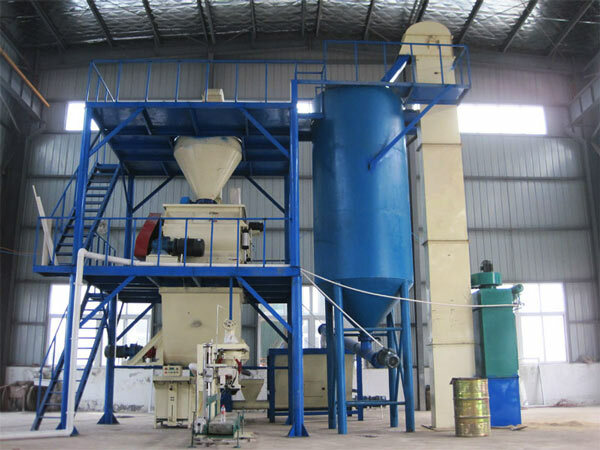 The automatic type mainly consists of high-efficiency mixing system, storage system, conveying system, lifting system, weighing system, packaging system, dust removal system, material level control system, alarm system, air pressure system, whole machine control system, etc. In areas where commercial sand is scarce, crushing systems, screening systems, and drying systems can be added. It is highly automatic and has large output. 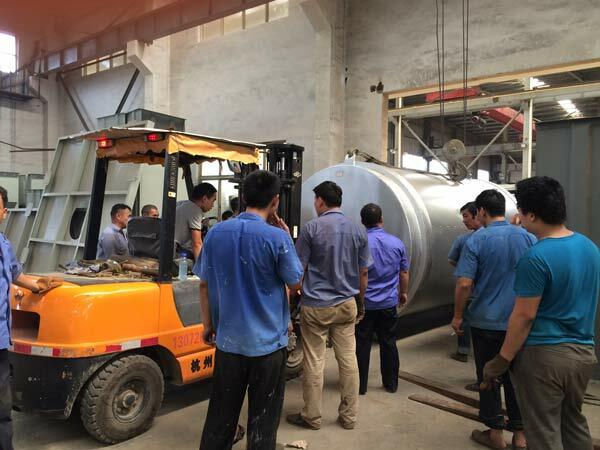 This full automatic ceramic tile adhesive mixing machine has large investment, the investment risk is high, but the rate of return is also high. 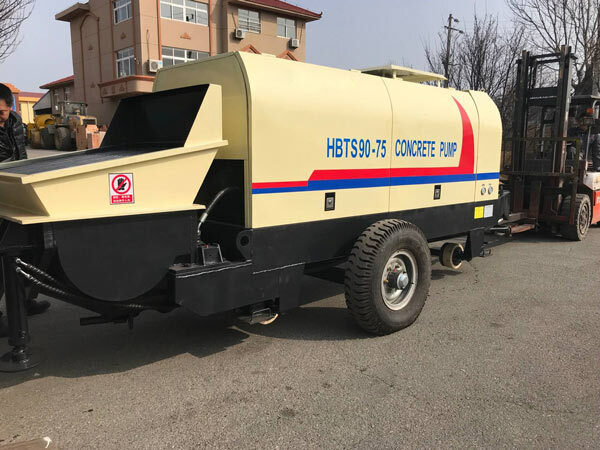 The semi-automatic type mainly consists of a gravity-free dry mortar mixer (with a flying knife), a finished storage silo, a packaging machine, a bucket elevator, a mixing chamber, a dust collector, an air pressure system, and a control system. The investment of this adhesive tile mixer plant is a little higher than the simple type, but the output is much higher, the working environment is better. What’s more, the expandability is good, it can be changed into full automatic type by adding sand drying system etc. Our engineers can provide the layout plan for customers whenever they need. Therefore, this semi-automatic type is suitable for most investors to buy. It is a recommend type for investors that have medium output demand for the equipment. 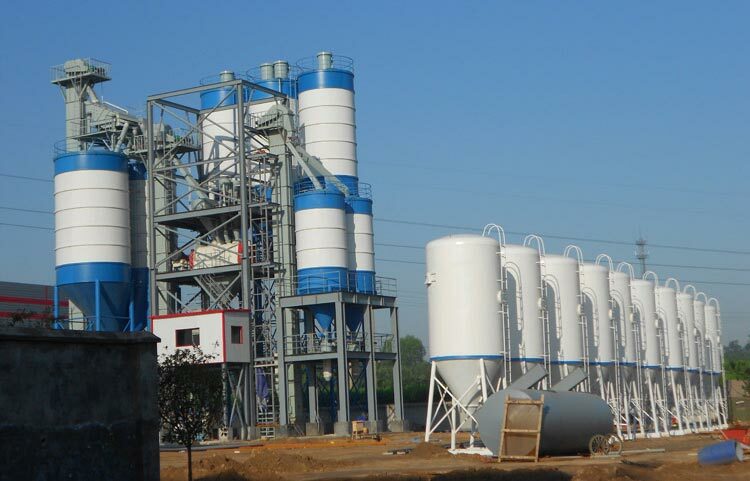 The simple type is mainly consists of a gravity-free dry mortar mixer, a dry cement silo, a packaging spiral. The production line has low investment and quick return. However, the output is low, and the labor consumption is particularly large since it’s not automatic and mainly rely on human labour to do the job. The working environment has a high dust content, which is no good for the environment and the worker’s health. It’s suitable for initial investment. Tile adhesive is made of cement, quartz sand, polymer cement and various additives by mechanical mixing. Tile adhesives are primarily used to bond ceramic and tile adhesives, also known as polymer tile bonded mortars. It is suitable for affixing indoor and outdoor concrete or cement mortar base, paste of tiles, marble, granite. It is also Indispensable decoration materials for home decoration. It is widely used for affixing interior and exterior walls, floors, bathrooms, kitchens, etc. 6. Thin layer construction saves space. The thickness of tile adhesive is much smaller than the thickness of traditional cement, that helps to save space. Aimix Group is a leading manufacturer of construction machinery in China with more than 30 years’ experience. 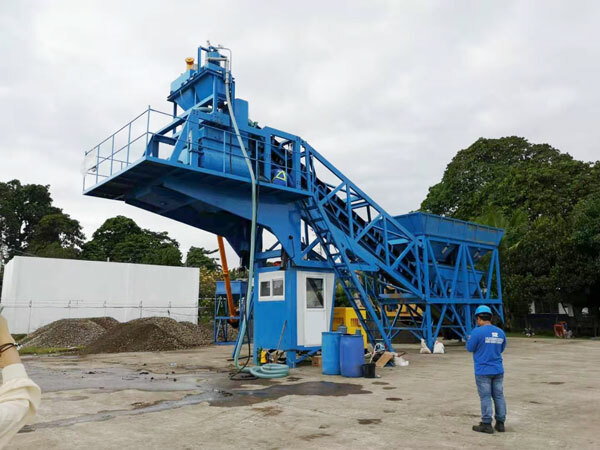 Our concrete machinery and dry mortar equipment have been exported to more than 60 countries, such as Algeria, Argentina, Australia, Bangladesh,Belarus, Bhutan, Bolivia,Botswana, Brazil, Cambodia, cilombia, Congo, Czech, Denmark, Djibouti, Domonican republic, East Timor, Ecuador, Egrpt, Ethiopia, Fiji, France, Grance, Ghana, India, Indonesia, Iran, Kazakhstan, Kenya, Laos, Lebanon, Libya, Lithania, Malawi, Malaysia, Maldives, Mauritius, Monogolia, Mozambique, Myanmar, New Zeland, Nigeria, Oman, Pakistan, Paraguay, Philippines, Qatar,Russia, Senegal, Seychelles, Sri Lanka, Syria, Thailand, Toyo, Trinidad and Tobago, Uganda, Ukraine,United Arab Emirates, USA, Uzbekistan, Vietnam, Yemen etc. We have rich manufacture and export experience, you can trust us. 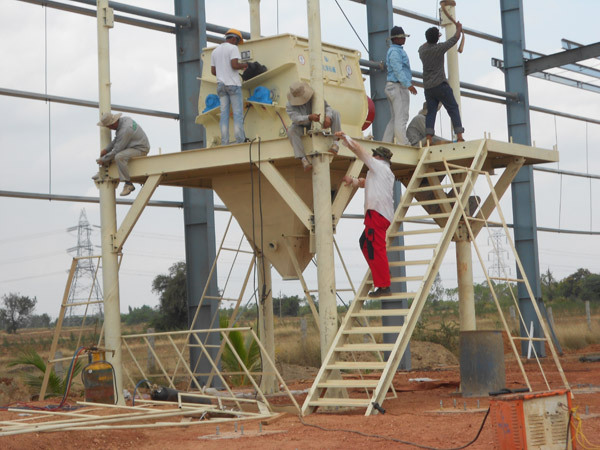 Our professional engineers can provide customers dry mortar mix recipe if necessary. 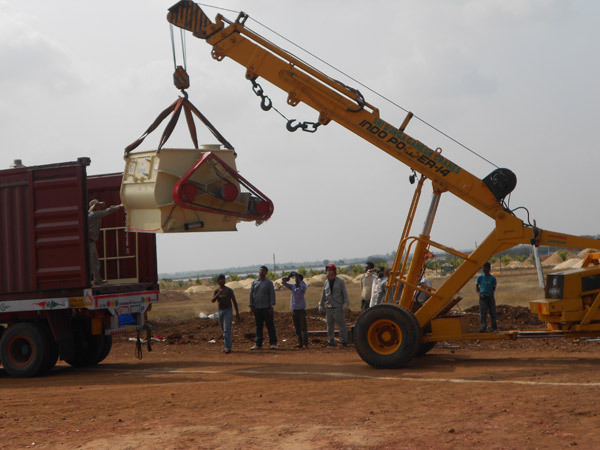 Our company can provide customers free services such as site planning, equipment installation and debugging, personnel training, life-long technical guidance. We will help you design the most suitable site layout and provide technology support whenever you needed. Customer first is one of the Business philosophy in our company. We provide sincere service from answer consult to onsite guidance etc. after sale service. 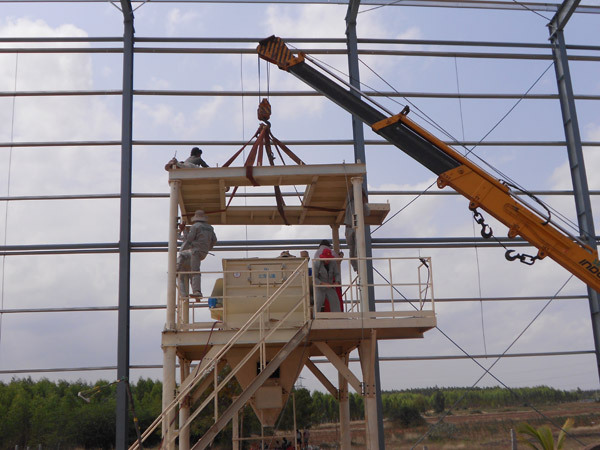 A: our professional engineers will design a suitable mortar production line as your specific requirement. It depends on the capacities and automatic degree. Low capacity, low investment. Higher automatic degree, higher cost. (2) Semi-automatic line is relatively cheaper than full-automatic line. 4.What is factory area needed? If your area is not enough,we can design tower type plant which takes less floor area. 5.Can you install in my country? 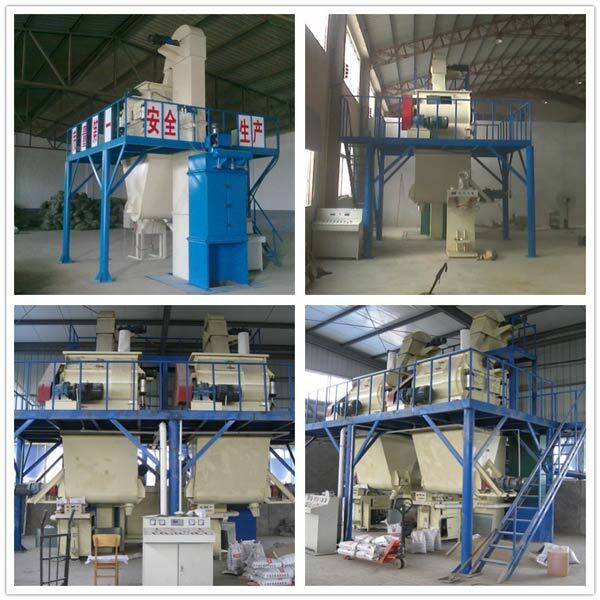 We now have several types for sale, if you want to invest in this tile bond making machine equipment, leave a message in the form below. Any question is welcomed!